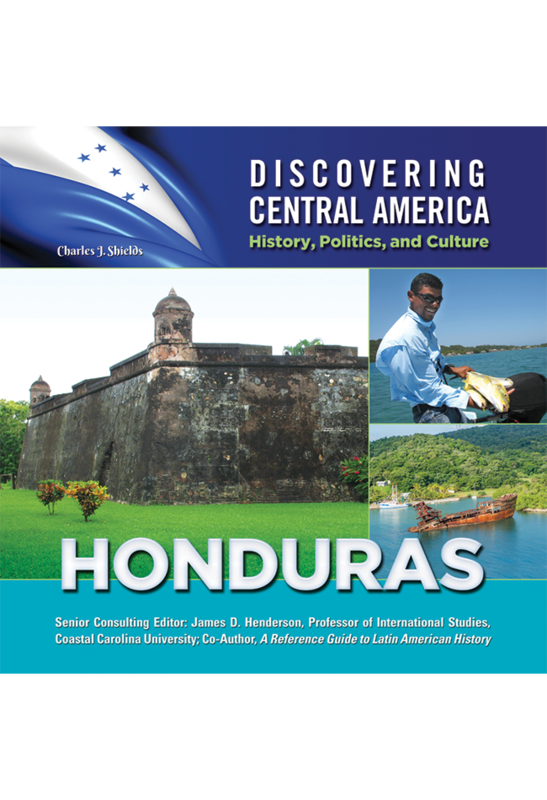 Honduras is located in the heart of Central America. 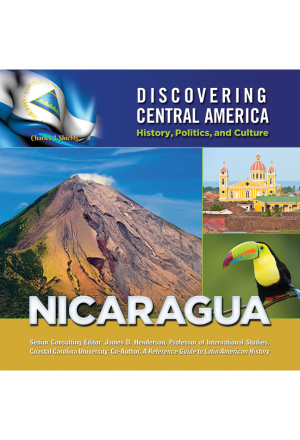 It is bordered to the south by Nicaragua and El Salvador, and to the west by Guatemala. 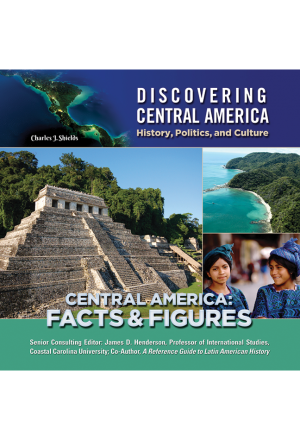 Once a center for the Mayan civilization, Honduras was colonized by Spain during the 16th century. 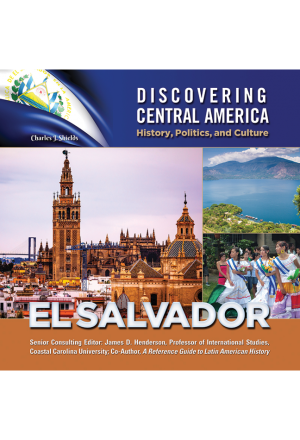 Three centuries of colonial rule produced a civilization that blended Spanish and native customs and culture. 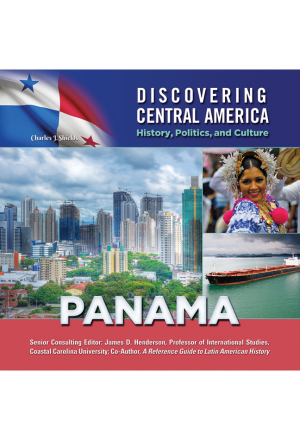 Since gaining independence from Spain in 1821, Honduras has experienced a great deal of political instability, most recently in 2009, when president Manuel Zelaya was removed from power in a coup d'��tat. Political unrest is far from the only problem facing Honduras. The country is at time battered by hurricanes, and is dealing with ecological issues such as deforestation. As in many Latin American countries, there is a wide disparity between the wealthiest and poorest of Honduras's 8.2 million residents. Nonetheless, Honduras has many things going for it, including ancient Mayan ruins, lovely beaches, bustling towns, and abundant wildlife. 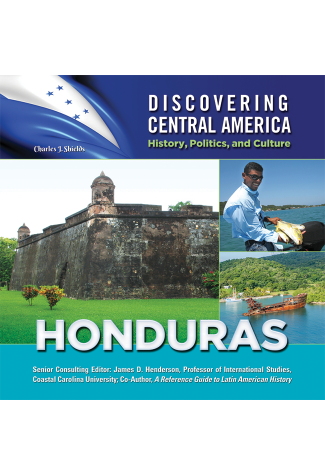 There's a lot to discover about Honduras!